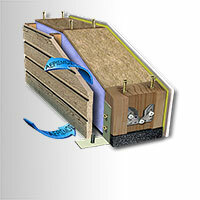 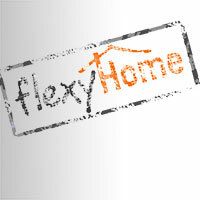 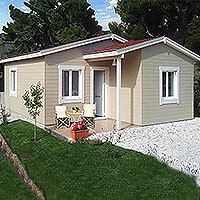 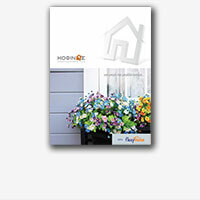 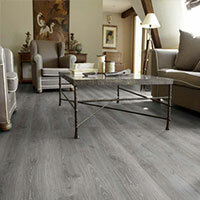 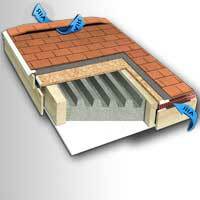 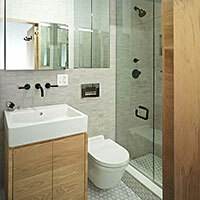 Floors for Flexyhome houses – wooden, laminate or tiles, well made, adapted to your needs. 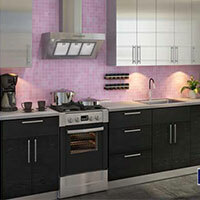 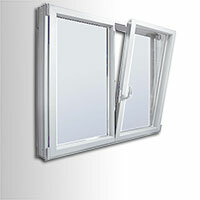 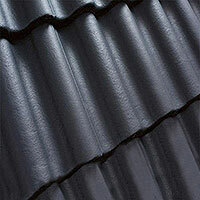 Modern, easy to maintain and in many designs for home or professional use. 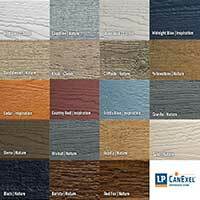 See our samples below. 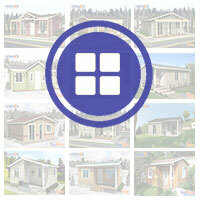 Tell us what you need and we will offer you custom solutions.